You often read that most people prefer to watch a video than read text. How true is that statement, really? You’ve been hearing about video for years now, but it’s still relatively uncharted. Big brands are spending tens of thousands on videos that fall flat while a lucky few are going viral. But even they struggle to repeat their original success. And what do views have to do with actual money in the bank? An impressive 65% of people surveyed watch videos online every week. 55% do so daily. One study found that video watchers view more than 75% of a video on average. More than 80% of senior executives watch more online video today than they did a year ago. 75% of business executives watch work-related videos at least weekly and 54% share work-related videos with colleagues at least weekly. 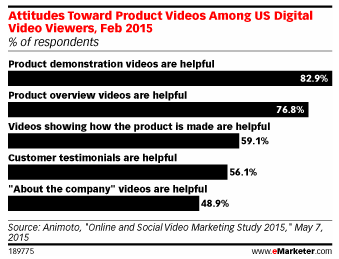 69% of marketers have used video and another 31% are planning to. Actually, 81% of people feature at least one video on their brand site. 67% have found video marketing “somewhat” successful. But do promotional videos increase conversions? According to Aberdeen, companies using video enjoy 41% more web traffic from search than non-video users. MarketingLand found that 62% of Google searches include video, which might explain why Brightcove found that video drives a 157% increase in organic traffic from search engines. Similarly, Vidyard found that 70% of marketers claim video produces more conversions than any other content. Adobe actually found that 40% of consumers state that video increases the chance they’ll purchase a product on their mobile device. Marketers share the same sentiments. Research conducted in 2014 found that 73% of American B2C marketers think video is an effective content marketing tactic. Video was ahead of number two, mobile apps, by 26 points. In 2015, another study found that marketers ranked video as the second most effective type of content. “The benefits of using product videos are clear. 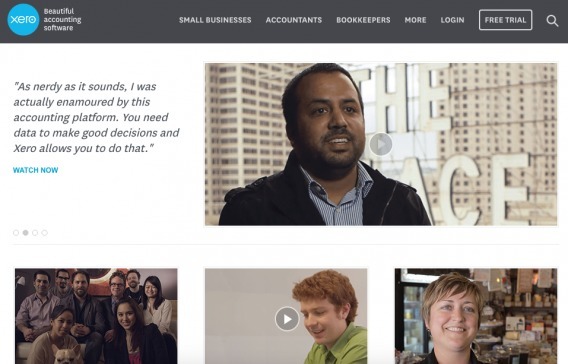 Using video demos on product pages increased Zappos’ sales by up to 30%. Shoeline.com improved their conversion rate by 44% for product pages by adding videos. But the results do not come without difficulty. Studies have also highlighted how difficult video can be to perfect. In fact, 59% of marketers ranked it the most difficult type of content to create. Context. For example, a video on the “about me” page of a lifestyle blog vs. just an image. Visitor intent / interest level. Visitor demographic. For example, seniors might not have a new computer / fast connection. The moral? Always test video. Like anything, it’s not a guarantee. Then, you need to decide where to use video. There are five core ways to use it: on your homepage, on your product pages, for testimonials, on a dedicated landing page, and off-site. The best way to determine where you should use video is to test it. Conduct the quantitative and qualitative research, come up with a hypothesis, and run an A/B test. Videos can be used on the homepage to introduce or explain a product and its benefits. This is especially true for highly technical, complex or new / innovative products. For service companies and agencies, they can be used to introduce the team as well. Be careful about load consistency and speed. The first time I clicked play, the video began loading in YouTube’s full player, but then flicked over to a version without video controls (other than click to pause / play). Before people purchase from an eCommerce site, they want to see exactly what they’re purchasing. Sometimes, a picture is enough, but sometimes a video would be helpful as well. A picture shows you what it is. A video shows you what it is, how it can be used, how it compares to similar products, etc. It’s much easier to communicate value through video than a picture. As you can see, you can “PLAY VIDEO”. 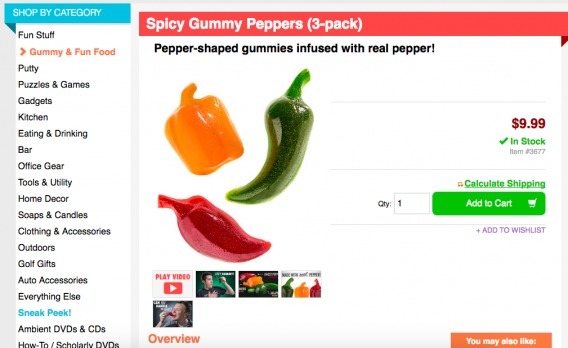 Alternatives would be placing the video below the product images or replacing the large image with the three peppers with a video. Notice they chose to use YouTube as well. If you read ConversionXL regularly, you’ve read about social proof and how it’s still very effective. However, it’s changing from picture, name, title, quote to more attention-grabbing, authentic forms. 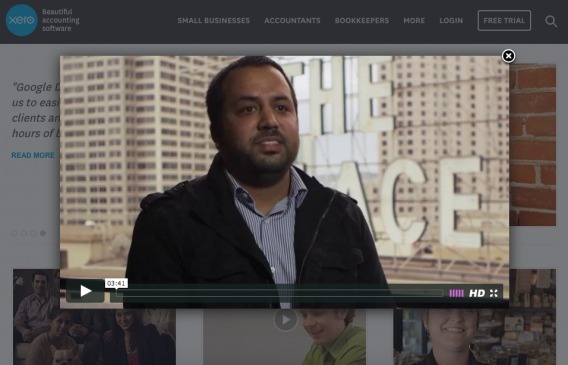 Video testimonials are among those forms. Notice the difference between how this video is displayed and how Revue’s video was displayed. Revue made it impossible to tell how long the video would be and move backwards / forwards. The “Close” option is muted at the top. Xero makes it easy to control the video and see how long it will be. The x in the corner is very visible given Vimeo is a familiar player, making it easy to close and find a new video. Revue’s hypothesis is likely that more people will watch their video this way. Test both options before committing to one. In some cases, you might have an entire marketing campaign to go along with your video. 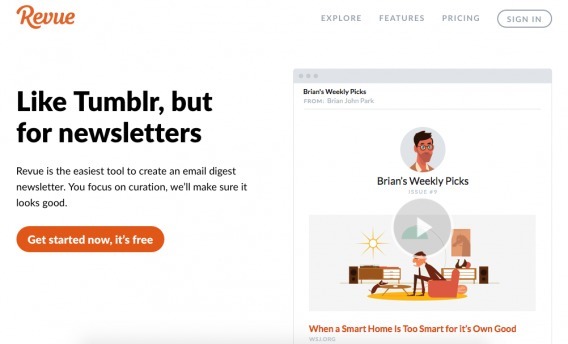 In that case, you’ll want to set up a separate landing page and embed the video there. Following the video, there will likely be a call to try the product, social media buzz about the campaign, etc. 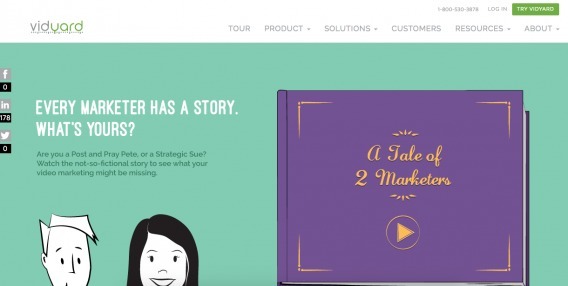 Vidyard created a campaign called “A Tale of Two Marketers”. One marketer was named Post and Pray Pete and the other was named Strategic Sue. 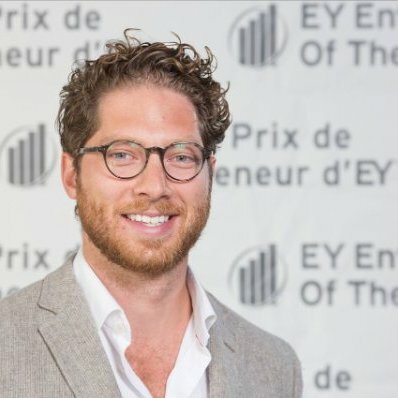 The campaign was focused on getting marketers to identify as one or the other, and then become Strategic Sue with Vidyard. Note that the video is all that’s visible above the fold, but there is additional content below. The video isn’t a “nice to have”, it’s the basis of the campaign. 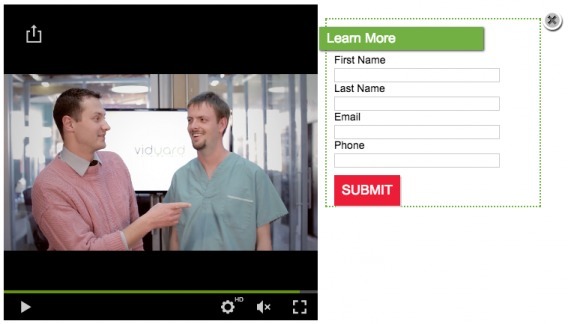 At the end of the video, a full lead capture form appears where the video was playing. Another option is to use a site like YouTube or Vimeo to promote your videos. In this scenario, the video is not actually on your site, it’s hosted off-site by a third-party. Think of this the way you think of blogging. YouTube is a powerful search engine that works hand-in-hand with Google. Watch time. How long people engage with your video. Keyword relevance. Title, description, tags, transcripts, etc. 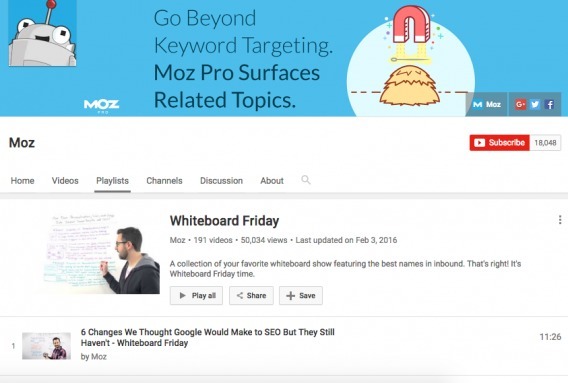 Every Whiteboard Friday video is posted to the dedicated playlist on Moz’s YouTube channel. Playlists are key because you can set up continuous play, which means after they’re done watching the latest video, they’re automatically shown the previous video in the playlist. Note the naming conventions here. Each video is named the way a blog post might be. Before you publish your first video, there are five things you need to consider. Of course, after the video is live, optimization doesn’t end. There are many different things you can test post-publication, but if you don’t get a lot of traffic, you’ll want to start out as strong as possible. Matching your file type to the optimal platform reduces playback issues, therefore using less energy. .mp4 is a good quality video with a small file size and is the recommended format for YouTube and Vimeo. .mov is a high quality video with a large file size. This file type doesn’t play on windows without the help of VLC. .wmv is a good quality video with a large file size. It is also hard to play this format on Mac machines unless you have cross-platform multimedia player like VLC. .flv is a small file size, but need extra steps to bring up the quality. This format doesn’t play natively on most Mac and Windows machines. Also, it only works on browsers that support Flash. If you self-host a video, you’re bound to slow down the load time as servers work harder. It’s the least sustainable option, especially if you plan to use video regularly (like for product pages). You can also run video files through tools like Handbrake. Within “Source”, you can change the “Constant Quality” to 25 and check the “Web Optimized” box. Of course, keeping your videos short and to the point helps with file size and load speed as well. That’s not to say videos over 2 minutes in length won’t load quickly, however. As always, choose one desired action to call your viewers to. Don’t divide their attention with different asks… save it for another video. One call to action per video. 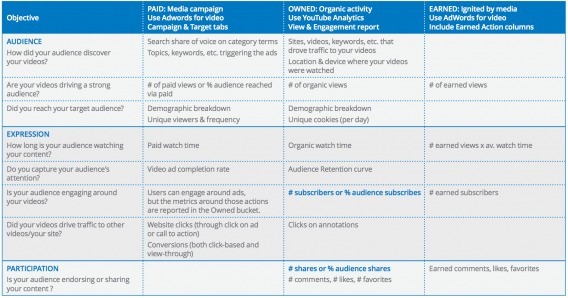 There are two main types of calls to action for videos. First, you can use annotations to get viewers to clickthrough to another site while they’re watching. Second, you can capture information (name, email, etc.) via a form. The form can gate the second half of the video, it can appear at the end of the video and it can slide out from the player mid-video. Download your latest eBook or PDF. Visit another page or blog post. Submit their email for more information, a discount, a free trial, etc. Just be sure you’re not jumping the gun. Watching a video is a small commitment, especially if it’s watched on sites like YouTube or Vimeo. Don’t rush the viewer to make a big purchase. Develop a funnel and move them through it gradually. “Your video’s naming convention is your opportunity to stand out in search. Name your video with carefully chosen keywords in a clear phrase format. If you’re selling marketing automation platforms, consider that people searching on Google are not searching for “getting the most out of your marketing software”, they’re searching for “marketing automation” or “best marketing software” so your video’s title needs to have components like these in a logical sequence. You can use a tool like Keywordtool.io, which scrapes searches, to identify high-value keywords. Then, use those keywords in your title, in your description, in your tags, etc. You can use SpeechPad, oTranscribe, InqScribe or even Fiverr to transcribe your videos. 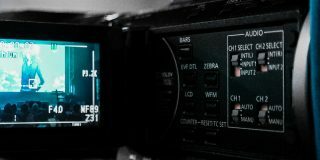 “If you want to give search engines some contextual information surrounding the embedded videos on your website, you’re going to have to speak to the search engine using a language it understands. For videos, this language is called videoObject schema. Using this, you can tell search engines about a thumbnail, transcripts, video length, and pretty much anything else you could possibly want to tell someone about your video. One final piece of advice from Rand? Embed the video on your site and upload it to YouTube later to target different keywords. Promote them separately, as if they’re two different videos. 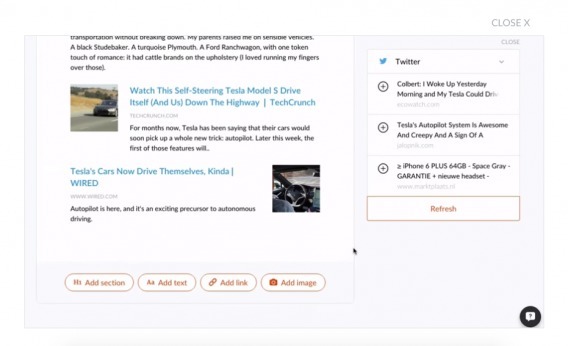 This enables you to get reach on both, but prevents SEO cannibalization. If the video is embedded on your site, make sure you have a dedicated mobile site or a responsive design. If you are self-hosting the video, make sure it adjusts properly when viewers rotate their mobile devices. If your video is under 4 minutes long, use an MP4 file. Make sure buttons are larger and easy to click. Make sure your calls to action work well on all mobile devices. These quick tips are not a replacement for quality assurance. The only way to be absolutely sure your video is optimized for mobile is to see how it displayed on every mobile device, regardless of how new or old it might be. 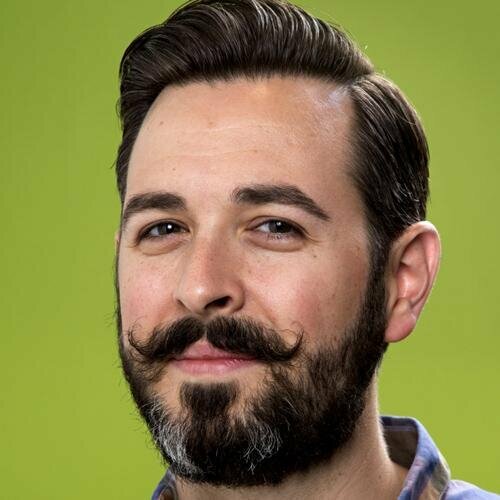 Wistia found that as viewers scroll, play rate decreases. So, the further down your page a video is, the less likely it will be played. Just below the fold, play rate is 46%. Just one additional scroll down means a play rate of only 27%. Note that this could very well be due to the fact that video often serves as a summary for those who don’t want to read all the way down a page. 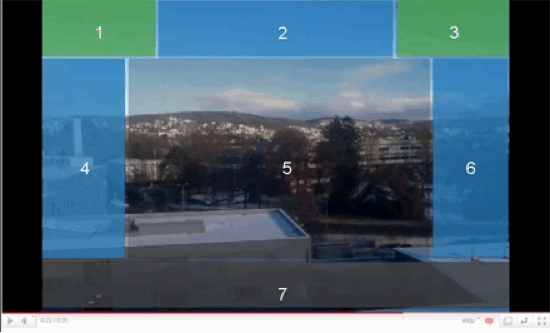 It turns out that there is a sweet spot for video width—between 401 pixels and 600 pixels. Videos of that size have the highest average play rate. A video with a width between 401 pixels and 600 pixels doesn’t overwhelm a page, but it’s still large enough to entice users to engage. The slight bump you see on larger videos (greater than 1200 pixels wide) is from fullscreen videos, which leave the visitor with little choice but to press play. There is no 10x here, however. This is one study from one company. If you have a video with a larger or smaller width, you’re not wrong. It’s simply worth testing if you have the traffic. If not, go with these basic optimization recommendations for now. However, that raises a lot of questions. How do you measure conversations? Trust? Engagement? Which site metrics matter and connect to user experience? 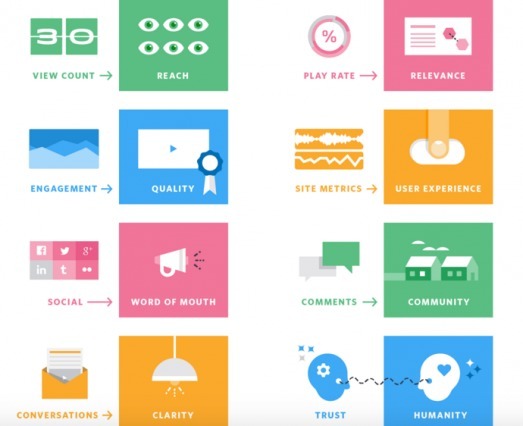 Play Rate & Watch Rate: These are your engagement metrics. How many people started watching the video and how far into the video did they watch? Conversion Rate: Do people who watch the video convert more often? How many people click the call to action within your video? Revenue: Measure close to the money. If you use HubSpot Salesforce, you can see how much revenue was generated. You can use native analytics in your video tool, Google Analytics or Google Tag Manager to measure your success. LunaMetrics wrote a fantastic article on YouTube tracking in Google Analytics and Google Tag Manager. I suggest taking the time to read that article before continuing. Start by split testing a video vs. no video. Remember, video isn’t a silver bullet that works well for everyone. Type of call to action. It’s not enough to get 1 million views if none of those viewers actually buy your product. How many of you actually own a Squatty Potty? Or buy your razors from Dollar Shave Club? Don’t assume video will convert for you just because your competitors use video. Test it. Conduct qualitative and quantitative research to identify where a video would work best. Choose places of uncertainty and indecision. Size matters. Choose the right file type, don’t self-host your videos, make sure video files are web optimized and keep them short. Choose one desired action per video. Don’t rush the viewer to make a big purchase. Optimize your videos for Google and YouTube, two very powerful search engines. Use a transcript, take advantage of rich snippets, etc. Optimize videos for mobile by choosing the right file type, using HTTP Live Streaming, etc. Quality assurance is important. Choose the right position and size for your video. Experiment with call to action placement. Measure as close to the money as possible. Play / Watch rate, conversion rate and revenue are your pillars. I don’t know if these are really valid comparisons, because those advertisements are not designed to sell the product, they are designed to sell the brand. It’s like oldspice, who actually thinks “that’s damn good soap, I’m going to go buy some now” because of some hilarious video/image? No-one does, but the next time they are in the soap isle, they are going to be thinking of it. SO just remember that video can be used for a lot more than selling products and if you are limiting yourself to seeing an actual lift in sales immediately through video it may be disappointing. I like to run trends reports and social listening reports for the 4-5 days after publishing video, this gets a really solid idea of the traction you get, the ripples you make. Thanks for reading and sharing your thoughts, Shawn. I really appreciate it. In my opinion, the key is to ensure the next time they’re in that soap aisle, they remember that funny video and make a purchase (not just chuckle to themselves). 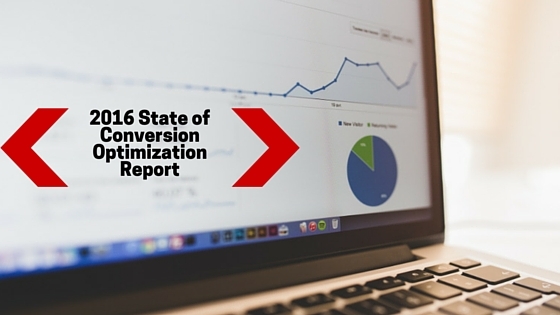 The conversion doesn’t have to be immediate, but it needs to come eventually. You’re absolutely right, though. There is a big difference between the goal of off-site humor videos and the goal of homepage explainer videos, for example. And how to make funny / viral videos would be an entirely different article. 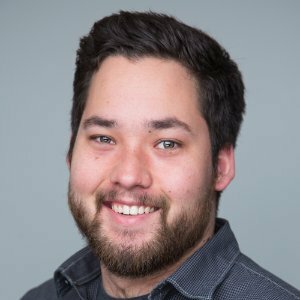 What tools do you use for trends / social listening? Well I use my own reports from a central program I created that pings each social networks API for keywords and links directly to the media or account in question. I have had really good experiences with sprout social for 3rd party tools though, a friend of mine turned me onto them and they are great to work with, I prefer to build my own tools though. Each network has a curate ability built into its API, hell twitter gives you the option directly curator.twitter.com <- you can literally build a trends report of whatever the hell you want real-time on twitter without using your API credits! w00t. That’s awesome. Thanks Shawn! I’m sure people will find this helpful. This article has a lot of good tips. Most video producers focus on “pretty videos” and not a video that increases sales. Our customers are seeing that 68-85% of SaaS B2B buyers play videos on front pages of websites and 55-69% people watch the whole video. 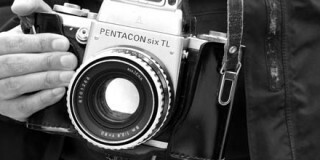 A “good” video increases conversions, a “bad” video decreases conversions. Thanks Allan. I appreciate the kind words. I couldn’t agree more. Thanks for sharing that data.